for $260,000 with 2 bedrooms and 2 full baths. This 1,604 square foot home was built in 2006 on a lot size of 0.119 Acre(s). Cute bright Arts and Crafts home in Brighton Park. From the moment you step through the front door of this home you will notice all the many details. Bright and open, the heart of this home makes it feel bigger than it is. Formal sitting or office area, large dining area, open kitchen and breakfast area make everyday living comfortable and entertaining a breeze. Built ins in the living room, large kitchen pantry, extra cabinetry in laundry area offer great storage. Two bedrooms and two full baths. 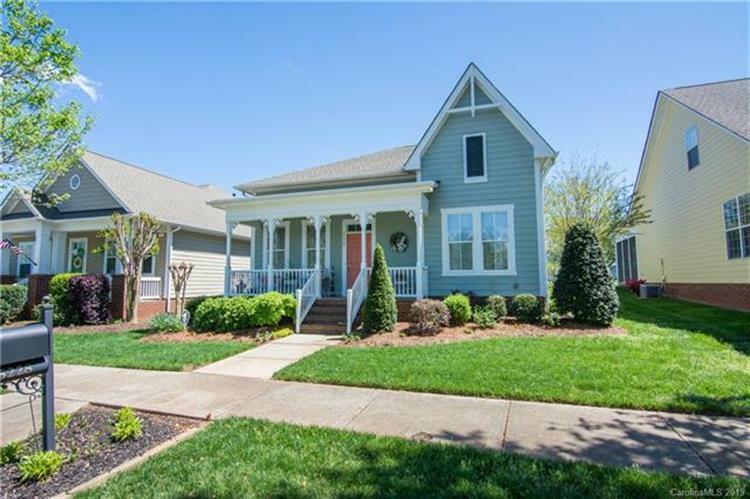 Large walk in master closet and a master bath with a beautiful no threshold open shower. A rocking chair front porch and a side patio with flower garden adds enjoyable outdoor features. Add to this well maintained, immaculate home the convenience to grocery, shopping, dining, medical and more. 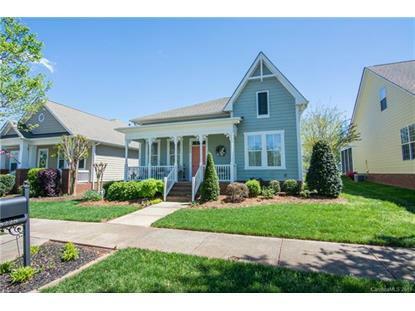 Close to 485 gives quick access to all Charlotte and surrounding areas. This is definitely a winner. Don't miss out on the opportunity this home offers. No Showings till the Open House Saturday 10-6pm.